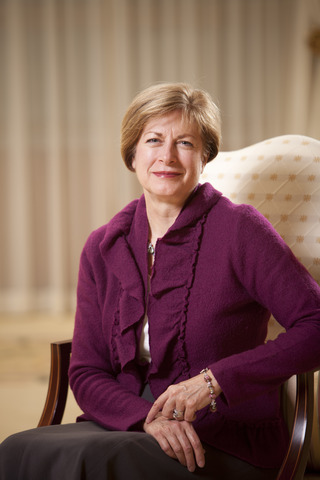 Sister Julie B. Beck was serving as first counselor in the Young Women general presidency when she was called as general president of the Relief Society in the spring of 2007, succeeding Sister Bonnie D. Parkin. Leading approximately six million women in 170 countries can seem like an insurmountable task, but Sister Beck finds strength to continue the Relief Society’s legacy of love and service by studying its history, following in the footsteps of predecessors, and relying on the Atonement. Sister Beck has discovered that throughout history, Relief Society presidents have been concerned about a lot of the same issues, such as helping women through life transitions or strengthening families. “They’ve all worried about families and supporting mothers because they’ve all known how influential a woman is in the home,” she says. But “anything I can do” is a tremendous amount. In addition to the burden she bears with her calling, Sister Beck has also endured her share of criticism, but for the most part, she doesn’t let it bother her. As an assigned leader on behalf of the Lord, Sister Beck has insights to help dispel the concerns that any LDS women have about their roles. Much of the major growth that is coming to the Church in the last days will come because many of the good women of the world (in whom there is often such an inner sense of spirituality) will be drawn to the Church in large numbers. This will happen to the degree that women of the Church reflect righteousness and articulateness in their lives and to the degree that the women of the Church are seen as distinct and different—in happy ways—from women of the world. This is an excerpt of LDS Living's March/April 2012 cover story, "Sister Julie B. Beck: Continuing the Legacy." 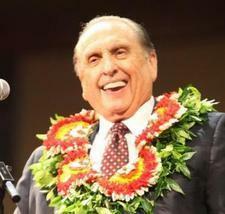 To read the full article, pick up a copy of the March/April 2012 issue of LDS Living.